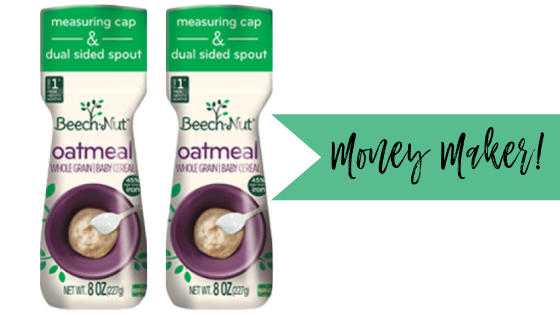 Home > Free > Beech-Nut Cereal: Money Maker at Kroger! This deal is part of the Kroger Mega event (ends 4/2) where you’ll get an instant $5 off when you buy 5 participating items. See the full ad for more great deals.